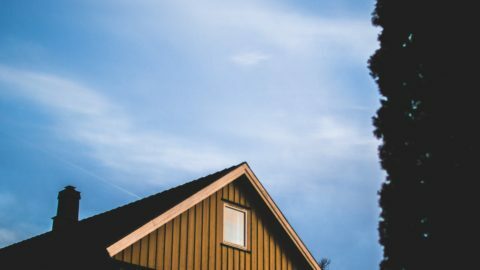 Both aspiring and existing property owners should pay attention to one important part of the roof. We are pertaining to what we call roofing sheets. More than the visual value that they add, they are installed for a reason. Different types of roofing sheets shield the actual roof from external elements. When mounted correctly, it helps prevent leaks and potential damages to prolong your roof’s lifespan. Roof sheeting has different variations that can match your needs and requirements. Each has its own pros and cons that you can take into consideration. Remember that roofs are a huge financial investment so it is better to be hands-on. Hence, it is a vital step to know what types of roofing sheets are available before you decide. At Sterling Roofing Group, we commit to deliver the highest quality of service that you deserve. Since 1996, we have been around the industry providing superior roofing products and services to homeowners and commercial property owners. Because we value our clients, we give full attention down to the smallest details. Today, let us talk about the different types of roofing sheets. Know what to expect and see what options you have. From the word corrugated, this type of roofing sheet has repetitive folds. The corrugation that it forms intensifies the roof’s integrity. This option is for people looking for environmental-friendly materials. This is widely used for various purposes due to its proven durability (as compared to its flat counterparts). It is ideal for garages, sheds, carports, porches, etc. It is a carbon steel sheet coated with zinc produced through continuous hot dip process. This can be used either bare or painted. This is most commonly used for agricultural structures due to its medium-length lifespan. Although it is a cheaper option, it needs to be maintained every five or ten years. Installation and maintenance are crucial for it is prone to scratches. Plastisol is a steel sheet that treated with a primer paint. PVC is then rolled on top of it. Known for its durability, PVC plastisol coated sheets do not fade or scratch easily. It is expected to last up to 30 years. It is also weather-resistant and lightweight. Corrugated roofing sheet made from bitumen is waterproof. It is long-lasting and highly durable. Sheet metal roofing sheets are similar to the corrugated ones in terms of composition. However, they have significantly fewer curves manufactured from metals like stainless steel or aluminum. Metal roofing sheets have a protective layer made up of zinc. Then, they are reinforced with another layer of chromatic acid that prevents rusting. 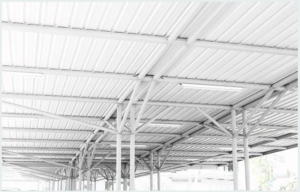 Characterized by superior roof coverage, they are mostly used for garages, backyard sheds, garden buildings, household cladding, industrial roofing, and many more. Despite its strength and durability, they are lightweight and easy to install. It comes in various finishes and colors to match your requirements. 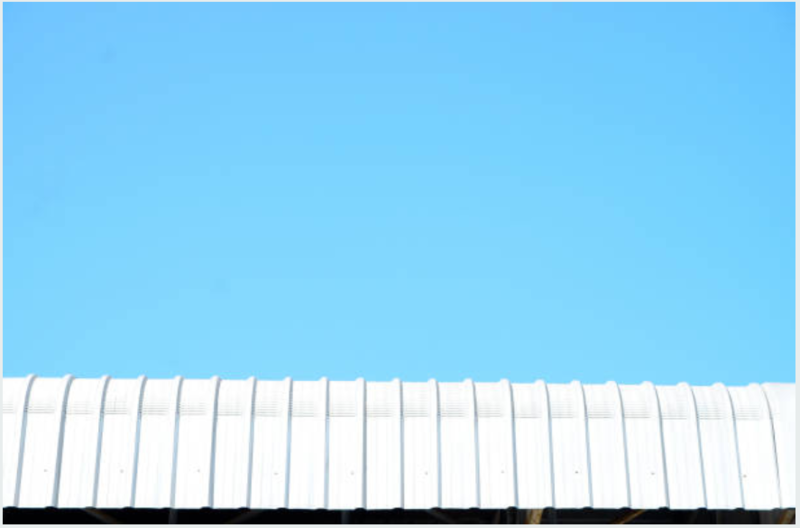 Sheet metal roofing sheets are extremely weatherproof with excellent insulating capabilities. The standard thickness of the material prevents leakages. You can expand a metal roofing sheet’s lifespan by coating it with aluminum asphalt. These types of roofing sheets are often used in large commercial and industrial buildings due to its promising performance. Polycarbonate is fire-resistant. 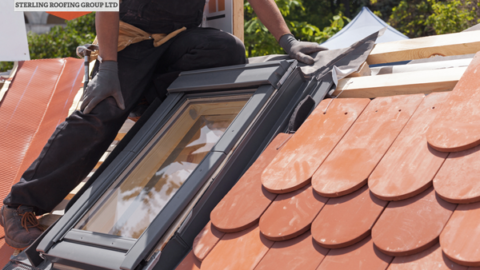 Although it is more durable than other roofing materials, they have the tendency to crack. Made from high-impact polypropylene resin, polycarbonate roofing sheets are lightweight, extremely durable, and easy to cut. Being pH neutral, these roofing sheets have the ability to withstand contrasting temperatures while maintaining stability. Even harsh chemicals have no effect on them. 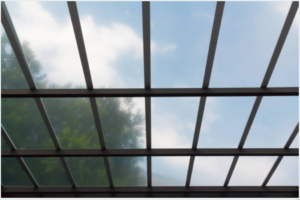 Another advantage of polycarbonate is that it could act as an insulator reducing the heat that passes through the roof. Property owners can choose from a wide variety of special finishes like UV protection, corrosive inhibitors, and anti-static. 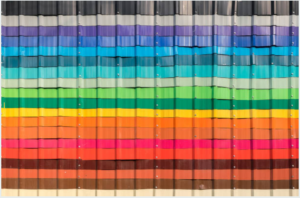 Apart from this, there is also a variety of customizable colors available. Plastic roofing sheet may be the least durable among the choices you have but it has its own advantages. Most people use the plastic material for smaller structures and for temporary constructions. Its durability is dependent on the type of plastic that you will use for the roofing sheet. The more robust the material is, the more it will cost. Another good thing about it is that it costs a lot cheaper than slate roofs. It is a good idea to explore what other roofing materials are out there. Expanding your knowledge will help you come up with more informed decisions as an existing or future property owner. Moreover, it also empowers you as an individual giving value to your hard-earned money. Apart from the traditional roofing materials like shingles, tiles, felt, etc., there are other options in the form of various types of roofing sheets. 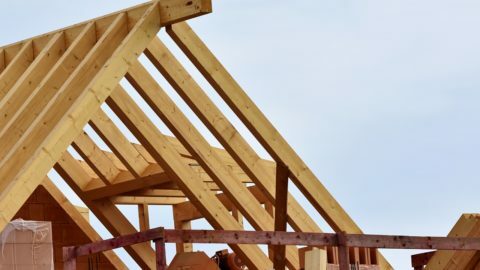 The next time you plan for a new roofing construction for your property, you can always go back to this list and see what material fits you best. While it is good to be familiar with what materials are available, it is equally important to hire a trusted roofing contractor. Your convenience and security rely on your ability to partner with a company that will treat your property as their own. Hire only experts that have proven reputation in the industry. 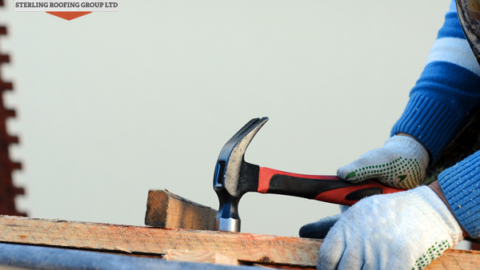 Are you looking for a reliable roofing contractor for your roofing requirements? Sterling Roofing Group is a team of professionals trained to deliver highest-quality roofing service. From inspections, repairs, installations, and replacements, you can rely on our excellent workmanship coupled with the use of premium materials. Feel free to contact us today for further assistance or inquiries. You may call or text us via 902-702-2946. We will discuss your needs and provide a free estimate.